Your opinion matters. 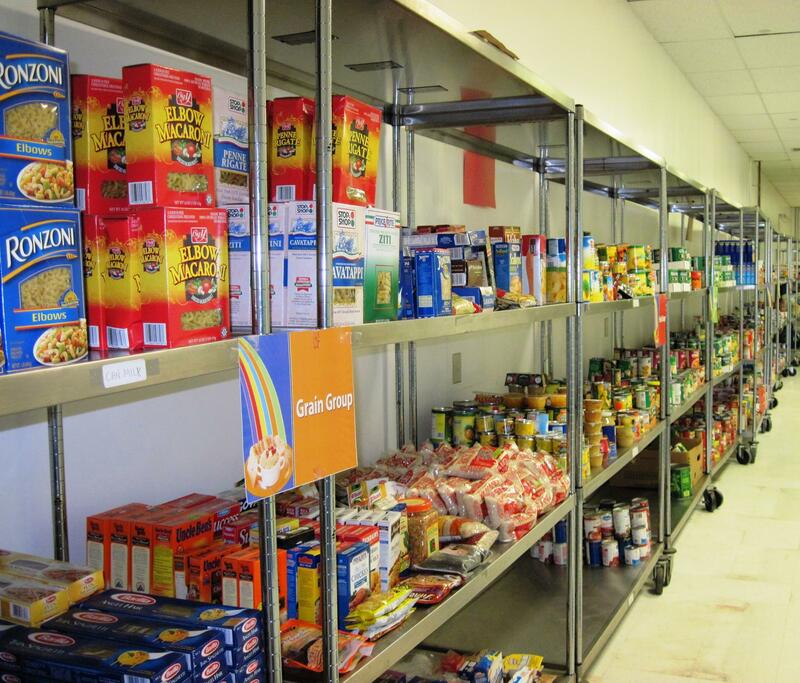 Leave A Review Or Edit This Listing for Open Pantry Community Services Emergency Food Pantry. Open Pantry Emergency Food Pantry is open for food distribution. the 3rd Monday of every month. We have an on site SNAP (food stamp) outreach worker with on-line access to file applications. 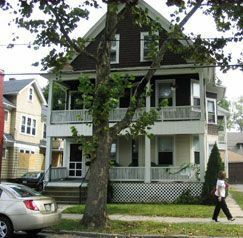 We have a paralegal on site 2x a month to assist and answers questions re: tenants rights, social security disability, immigration rights, state benefits, foreclosures and utility issues. We always need more information on our pantries. If you know of any details, volunteer information, website, hours or more description information about Open Pantry Community Services Emergency Food Pantry please add a comment (below the map on this page), with information. We will then display this for all visitors on this page.